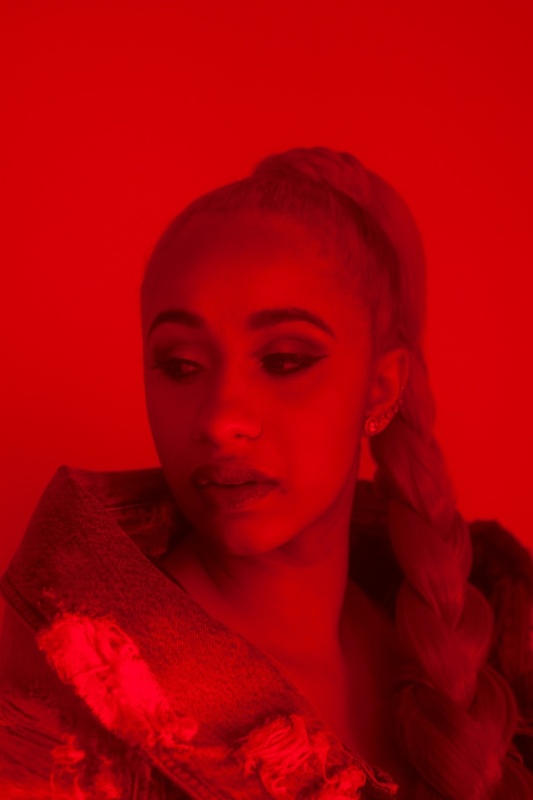 Cardi B is not the only artist to reference Christian Louboutin shoes, and their trademark red soles, in her lyrics. Her nod to the expensive designer item as "bloody shoes" is iconic though and word of "Bodak Yellow" and its huge success has reached the French designer himself. Cardi B found herself accepted into the fashion world at New York Fashion Week in September. She hit multiple runway shows with boyfriend Offset before having a Cinderella moment at Rihanna's Diamond Ball.